An American law student in London. Knocked down by a black cab, she wakes with amnesia in a world that's a million miles from home - Wonderland. 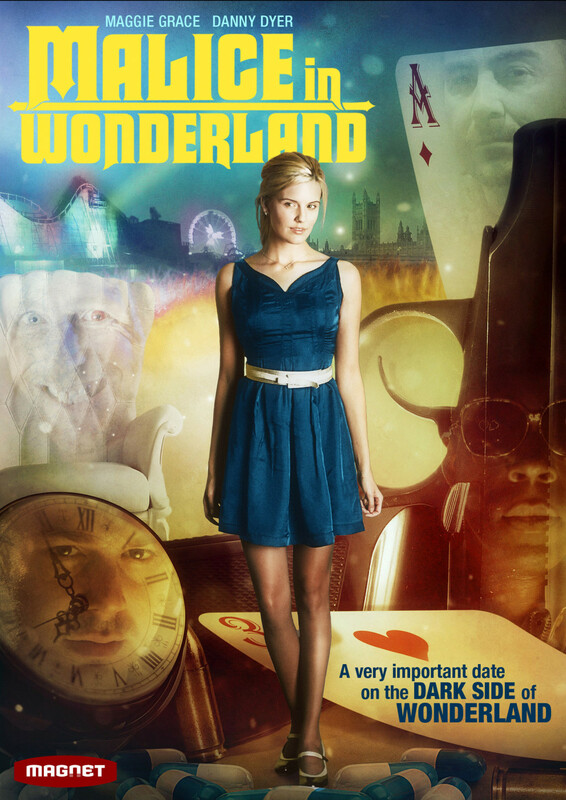 We follow her adventures as she's dragged through an underworld filled with twisted individuals and the lowest low-lifers, by the enigmatic cab driver, Whitey. She needs to find out who she is, where she's from and use what wits she has left to get back home in one piece. As her journey progresses she discovers nothing is what it seems, realizes that fate and life are terminally entwined, and finds true love lurking in the unlikeliest place. Regions are unavailable for this movie. 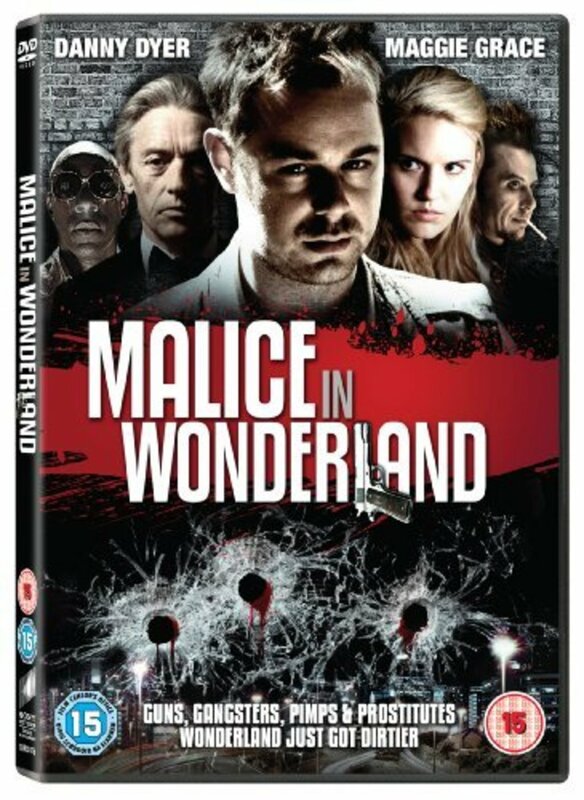 Click the "Watch on Netflix" button to find out if Malice in Wonderland is playing in your country.